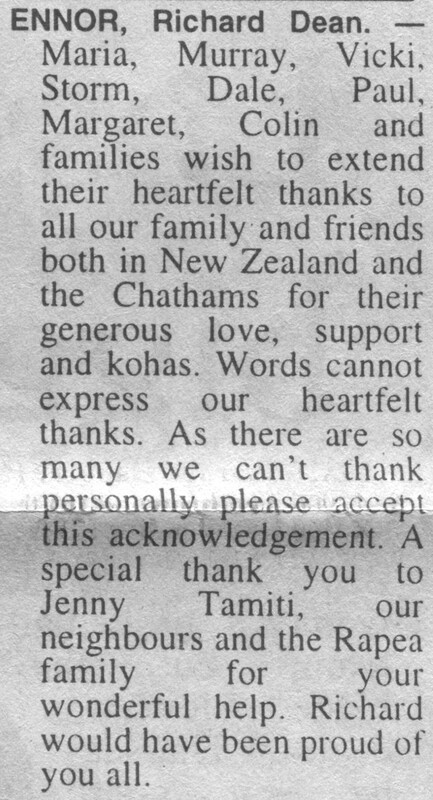 Maria, Murray, Vicki, Storm, Dale, Paul, Margaret, Colin and families wish to extend their heartfelt thanks to all our family and friends both in New Zealand and the Chathams for their generous love, support and kohas. Words cannot express our heartfelt thanks. 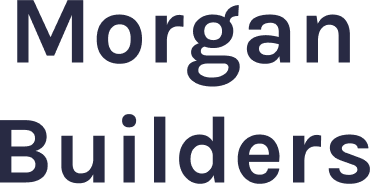 As there are so many we can’t thank personally please accept this acknowledgement. A special thank you to Jenny Tamiti, our neighbours and the Rapea family for your wonderful help. Richard would have been proud of you all.